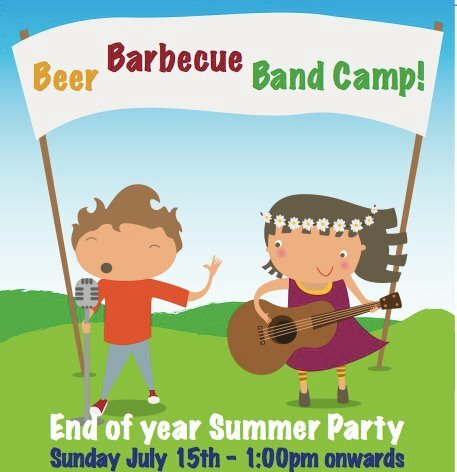 To celebrate the end of term and the end of our run as the PA Committee, we’d like to invite you to join us at our End of Year Summer Party on Sunday 15th July from 1pm. Venue: St Albans Rugby Club, Oaklands Lane, St Albans AL4 0HR – the club is just off the Hatfield Road near Notcutts Garden Centre (turn left at the Smallford mini roundabout just before Notcutts and entry to the club is signed on the left). It’s also on bus route 602 – Smallford Roundabout Stop. • Bring a picnic and/or some food to barbeque – they have barbeques there that they’re happy for us to use. • Live music from Camp School’s very own Band Camp, in one of their only live performances this year! We have loads of fab stalls and events, including a brilliant raffle, bouncy castle, football tournament, wooden games, cafe, homemade cakes, bbq, strawberries, Pimms, pocket money stall, tombolas, Year 6 are selling books that they’ve written themselves, face painting, crafts for the children to do, cup-cake decorating, Neal’s Yard, plants, wine game, a performance from our fabulous choir and loads more too! Entry is 50p for adults and free for children. Really hope you can make it – we look forward to seeing you there. 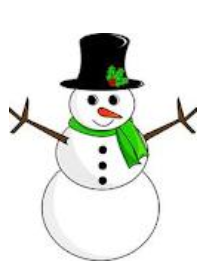 Hope you’ve been enjoying the snow. 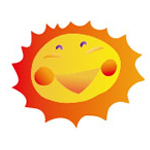 School and nursery are open from 10am today, to allow enough time for safe travel in by staff and pupils. Gates will be open from 9.45am. Please travel and enter the site carefully. Warm winter clothing and appropriate shoes are essential. Children will need a spare pair of shoes with them, ideally wellies please. Waterstones book shop in St Peter’s Street have asked if Camp children would like to provide pictures for their Christmas display. The shop will be adding a notice saying that the art comes from Camp School and they will be on display in the children’s book section and in the window. Reception are doing them as a class topic, but if anyone else’s children would like to provide a picture, illustrated poem, story, piece of artwork, etc that can be stuck on a wall that would be lovely. The theme is Christmas and the brighter and more colourful the better. Also if you could print your child’s first name (for safety reasons, no surnames please) on the front that would be useful. 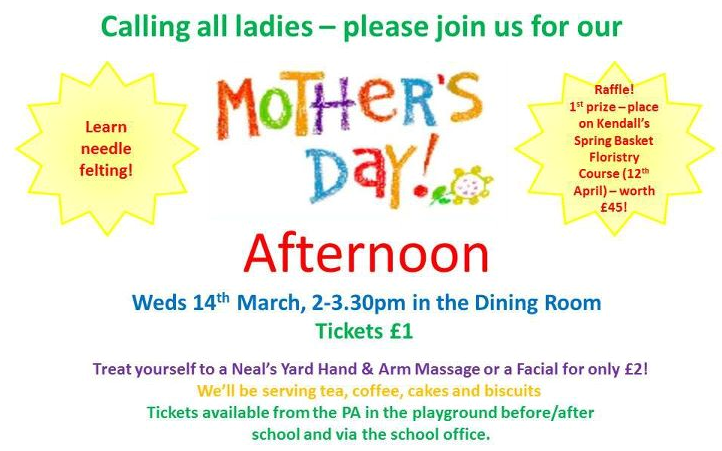 Tess, mum to Nellie in Y1, is planning on delivering them to the shop next week so if you could hand them to her in the playground by next Wednesday (30th), that would be great. This a really lovely advert for the school and the more pictures we can get, the better (…the shop has promised to display every single one! ).